So here's my late update for my cherudim. 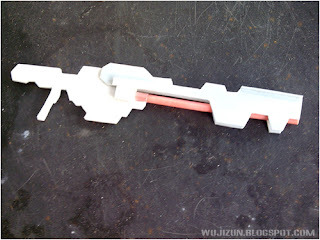 I made a Scratch build weapon! 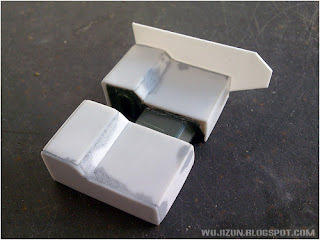 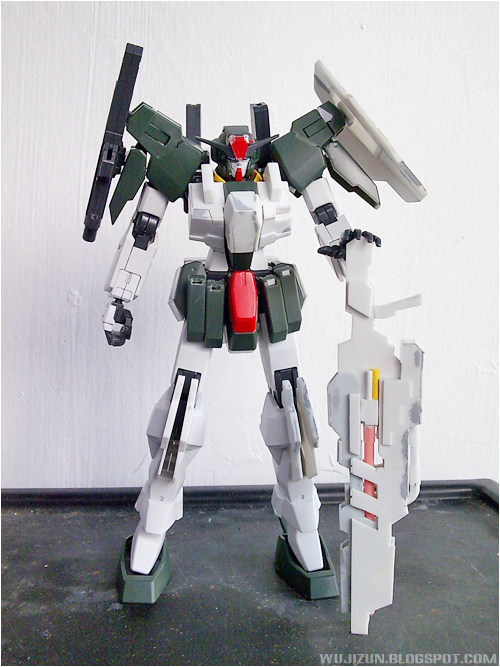 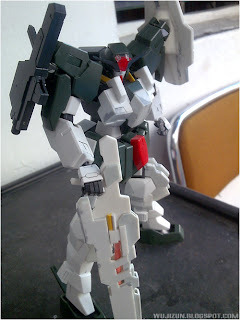 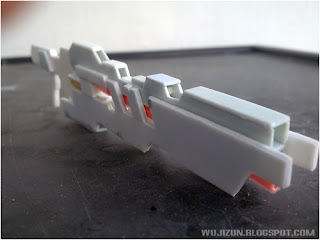 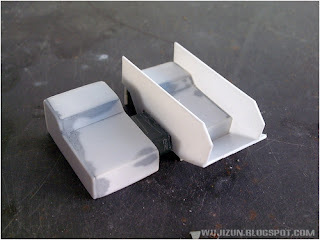 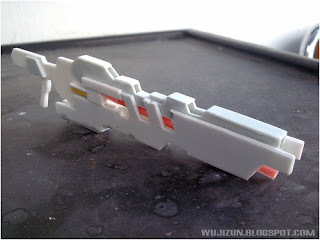 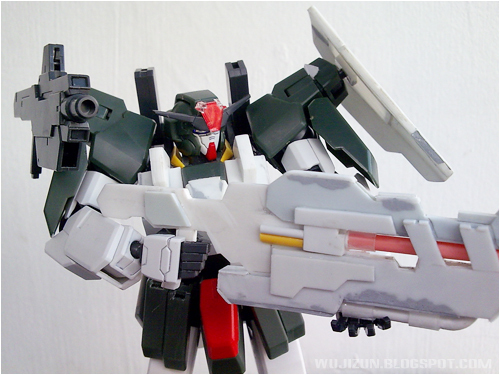 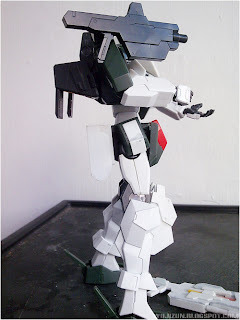 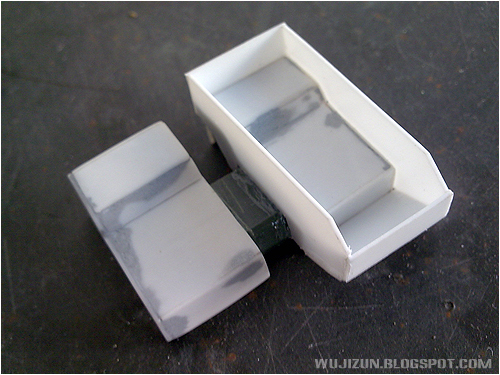 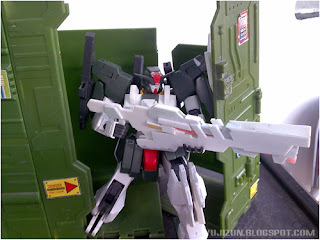 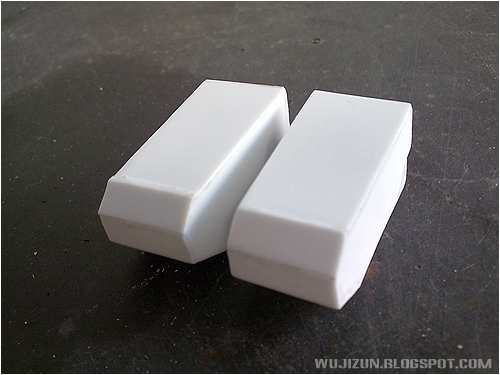 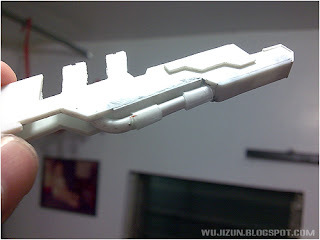 I used .5mm Tamiya Pla-Plate in making those thick white parts and 1mm High Impact Sheet. 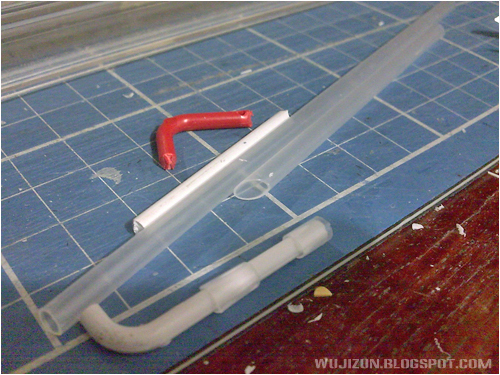 Since i don't have a round pla-plate, i used some sprues and some plastic straws. Adding a different detail using the sprue and straw. I will make the other side, fat to balance while handling. 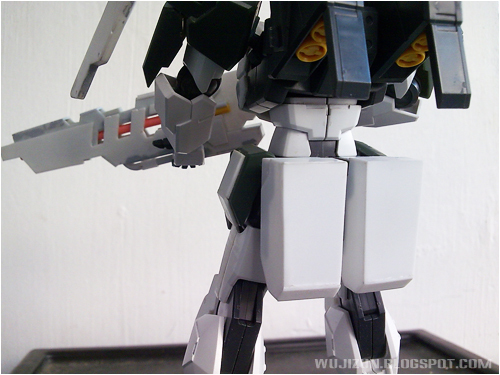 I putty the back skirt first to reshape it. 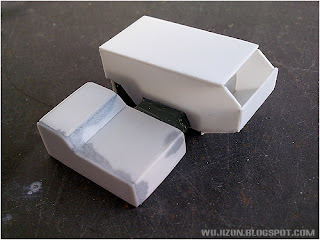 Here's the next step, covering the Pioneer epoxy putty using .5mm Tamiya Pla-plate and Super Glue. 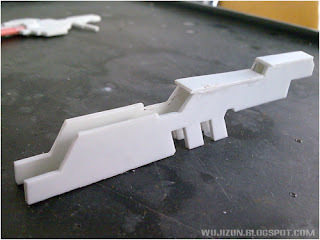 And step by step covering the 1st layer. 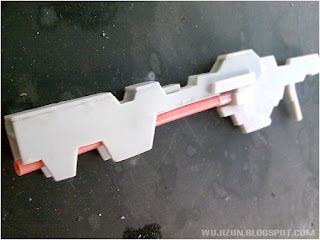 And then repeat it to the other side.